Kingdom Hearts 358/2 fans, tough luck. 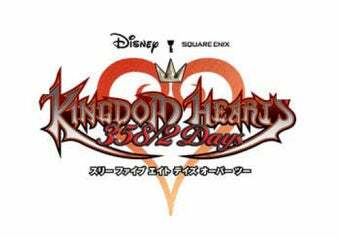 Square-Enix confirmed your title is delayed until an unspecified Spring 2009 date. But that news dropped with some new details on the game. Which makes things better. Or worse. • The Heartless have an attack that freezes you from attacking back for a moment.